Kia Motors Corporation announced today its June 2017 global sales figures for passenger cars, recreational vehicles (RVs) and commercial vehicles, recording a total of 232,370 units sold. Domestic market sales decreased by 10.5% year-over-year, resulting in 47,015 units sold, mainly due to some pulled-up demand caused by the termination of the temporary reduction in vehicle consumption tax effective end-June 2016. Overseas sales also decreased by 14% compared to the previous year, posting 185,355 units, with continued sales fall in Chinese market. Kia’s best-selling model in overseas markets during June 2017 was the Sportage compact SUV with 35,586 units sold. The subcompact Rio (known as ‘Pride’ in Korea) was the second best seller with 24,048 units sold, followed by the Cerato compact sedan (known as ‘Forte’ or ‘K3’ in some markets) with 21,477 units sold. * Domestic Sales (Sales in Korea) is based on retail sales while Overseas Sales (Global Sales excluding Korea) is based on shipment. 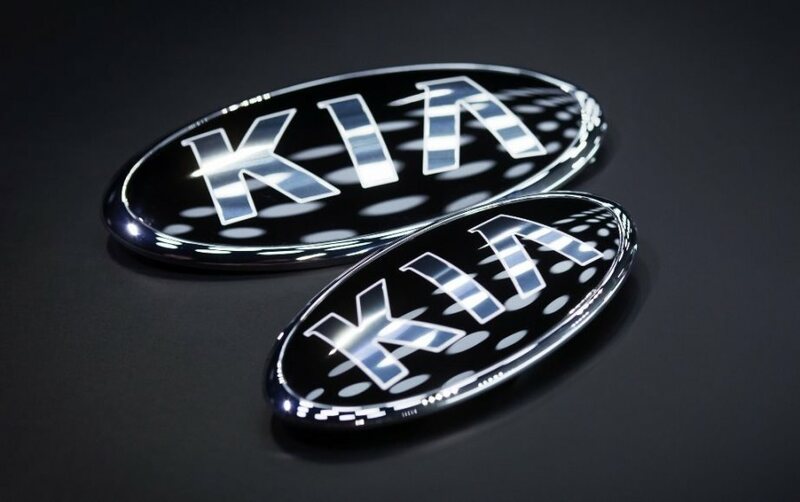 Kia Motors Corporation (www.kia.com) – a maker of world-class quality vehicles for the young-at-heart – was founded in 1944 and is Korea's oldest manufacturer of motor vehicles. Over 3 million Kia vehicles a year are produced at 14 Kia manufacturing and assembly operations in five countries which are then sold and serviced through a network of distributors and dealers covering around 180 countries. Kia today has over 51,000 employees worldwide and annual revenues of over US$45 billion. It is the major sponsor of the Australian Open and an official automotive partner of FIFA – the governing body of the FIFA World Cup™. Kia Motors Corporation's brand slogan – "The Power to Surprise" – represents the company's global commitment to surprise the world by providing exciting and inspiring experiences that go beyond expectations.